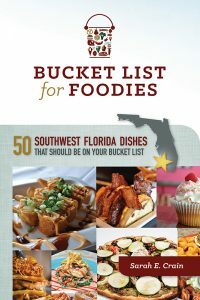 Bucket List for Foodies of Southwest Florida by Sarah Crain will guide readers to the best dishes in the Southwest Florida region. by Philip A. Stiles, Jr. 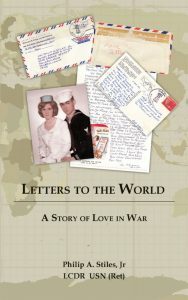 Letters to the World is a biographical novel about the influence, struggles, and memories of serving in the United States Navy. Through this compelling tale, Philip A. Stiles recounts his adventures and journeys through a time of war. 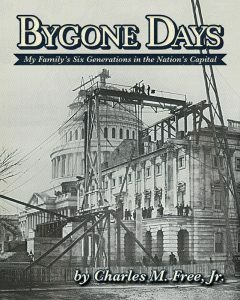 by Charles M. Free Jr.
A history of Capitol Hill as told through the lives and times of a family who has lived there for six generations. T‌his is the story of Jaycee McGinty. 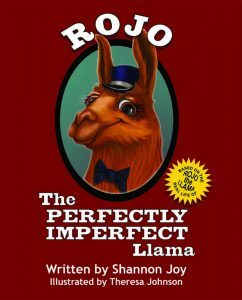 While finding ‌herself in a slump a year after her grandpa’s ‌death, she meets Rocky Jennings and believes he might be the person to help bring her back to life after her loss. But as soon as she begins to hope and slowly wake from the nightmare of Grandpa’s death, she wakes to another nightmare. Rocky is not at all who he appears to be. 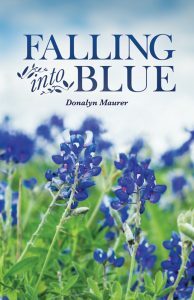 She suddenly finds herself fighting not only for her own life but for the life of her family and true love as well. Jaycee has courage and determination, but will it be enough to end the danger or will she have to end it by allowing Rocky to end her? 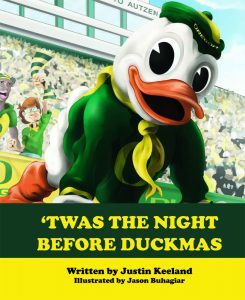 ‘Twas the Night Before Duckmas puts an Oregon Ducks spin on a classic tale. Find out what the Oregon Duck is up to the night before each football game in this charming kid’s book. Duck fans of any age will love reading along and celebrating Duckmas with their families! Rose is excited about science and can’t wait for her immune cell-themed birthday party, featuring a B cell birthday cake! 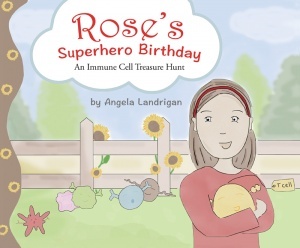 Rose and her friends go on a hunt for immune cell treasures and learn about the superheroes that keep them safe every day. Tuckey is a friendly whale. He feeds and frolics in the Nantucket waters. 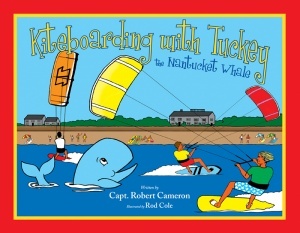 Join Tuckey and his friends on his newest adventure: Kiteboarding! 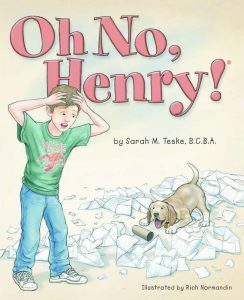 Oh No, Henry! 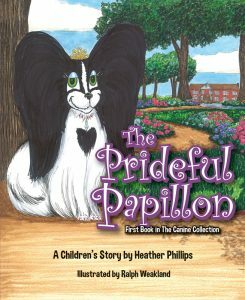 is a children’s book by Sarah M. Teske. New puppies are hard work! Learn with Brian how positive reinforcement works with training your new pet. 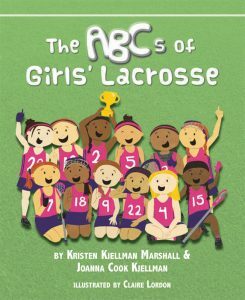 The ABCs of Girls’ Lacrosse is a sports and recreation children’s book that teaches readers about one of America’s fastest growing sports. Follow along the alphabet to find out everything there is to know about girls’ lacrosse from A to Z! 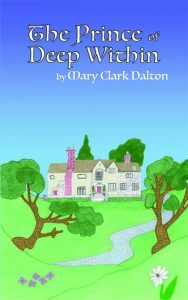 The Prince of Deep Within is an early chapter book by Mary Clark Dalton. 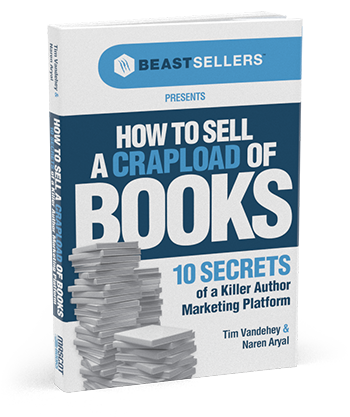 Join Price Alexander on his journey in this mystery-fantasy story! A young girl who struggles in everyday life without a mother finds her world turned upside down as a robot unexpectedly enters her life. 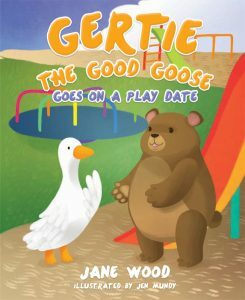 Gertie the Good Goose Goes on a Play Date is a children’s book by Jane Wood. When Gertie is invited to Beatrice Bear’s house, she begins to worry…she’s never had a play date before! 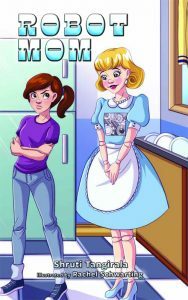 When Priska’s parents leave home without taking her to the park, Priska decides she doesn’t need their help to get there and sets off on her own. But as night falls and the streets fill with strange sounds, Priska realizes she may need help after all.